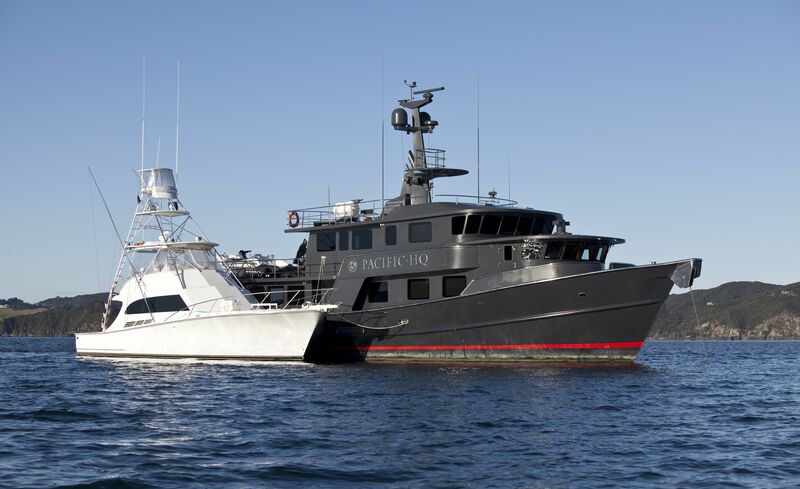 Luxury motor yacht PACIFIC HQ was designed by naval architect Blakewell White and built by Jemison in 1999, she underwent a complete refit in 2012. 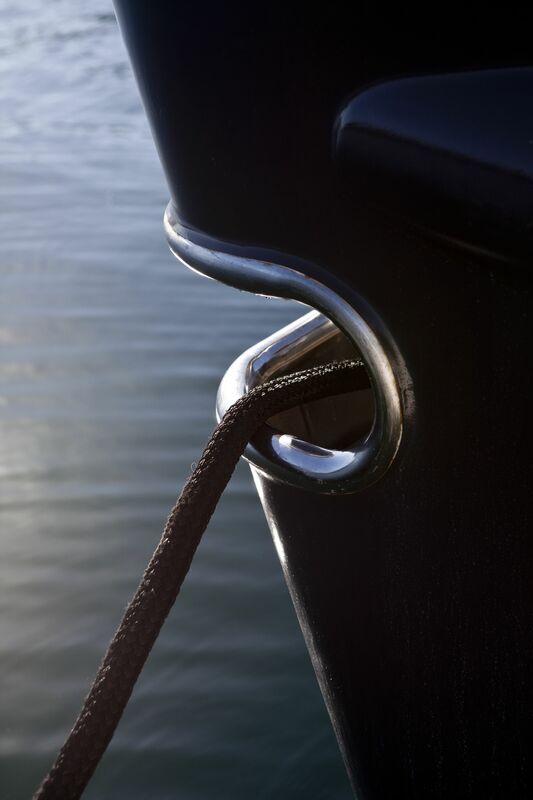 The metallic grey, steel hulled yacht boasts a stately appearance measuring 25.44m (83.5ft). 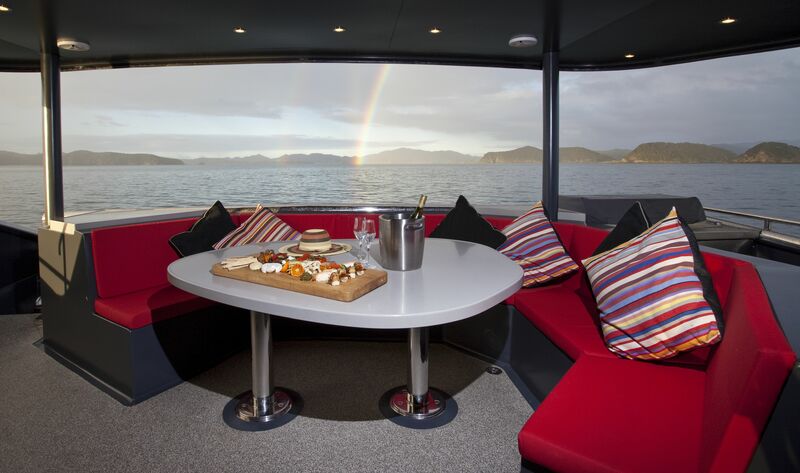 M/Y PACIFIC HQ is the ideal yacht choice for groups of couples or families alike, with impressive cabin versatility, featuring 4 convertible king to twin cabins, all with en-suite facilities. 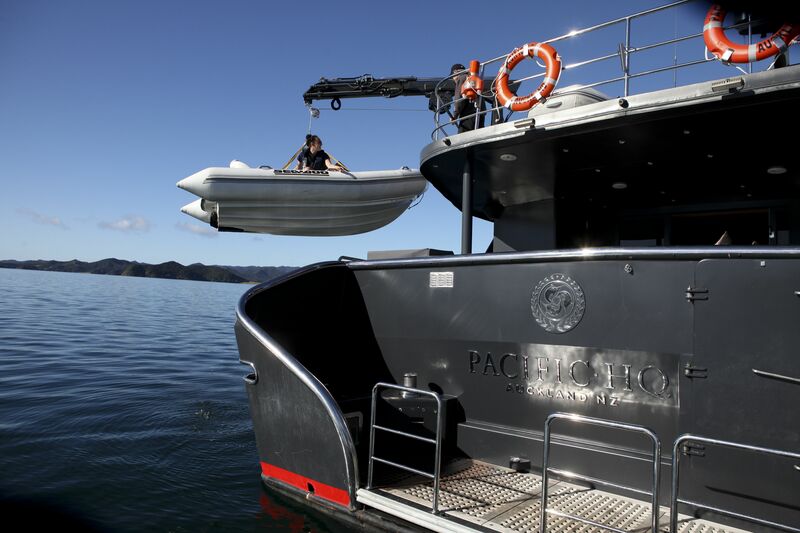 Motor yacht PACIFIC HQ has a stylish interior with a sophisticated ambiance. 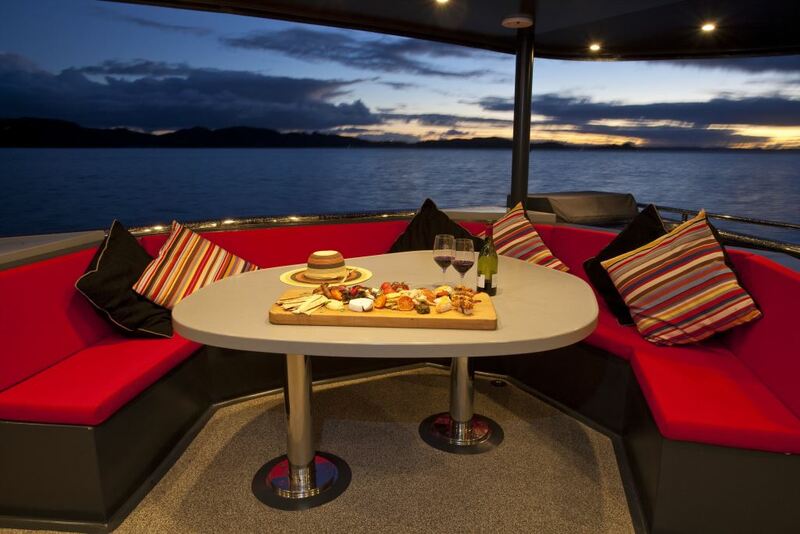 The main deck is perfect for entertaining whether it be large, or small groups. 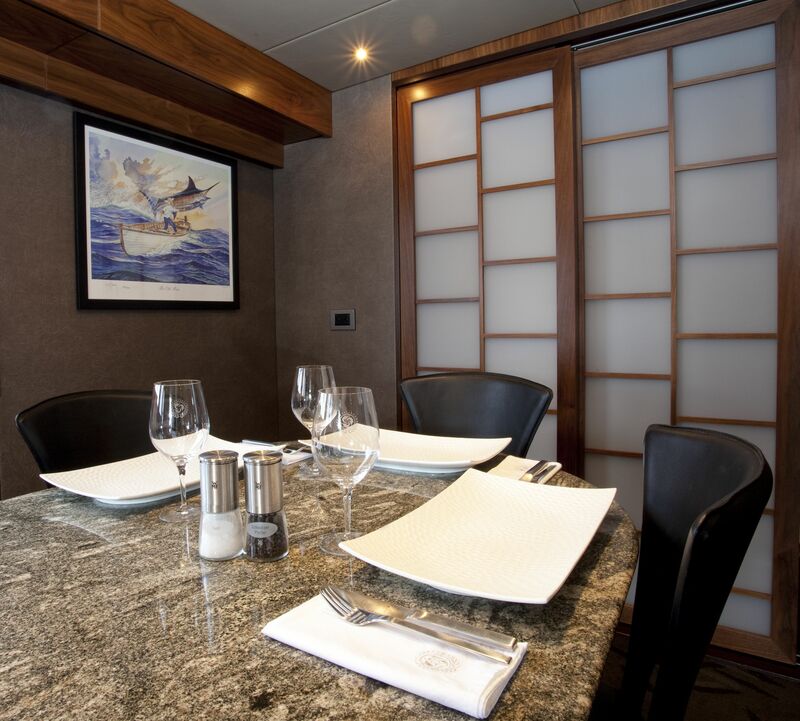 The salon space is aft, featuring 2 large plush leather sofas, coffee table, flat screen TV, wet bar and direct access to the aft deck. 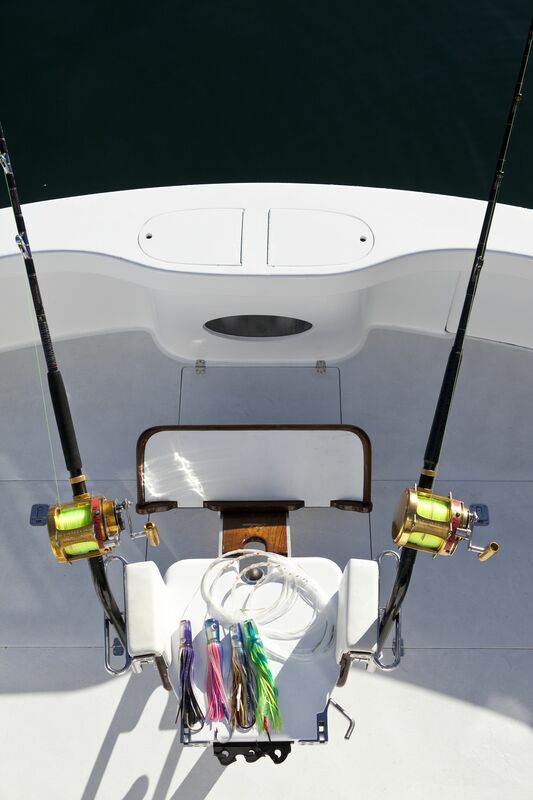 Forward of the salon, on the port side is the country style galley with additional seating and casual dining. 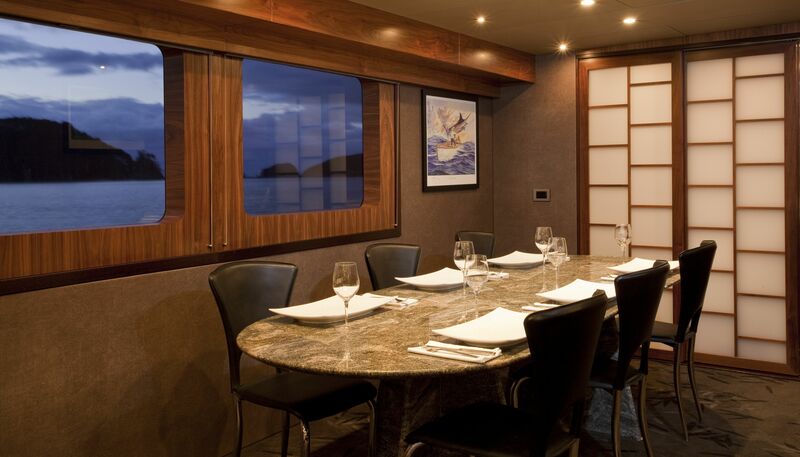 On the starboard side, a separate formal marble dining table enjoys privacy and idyllic views. 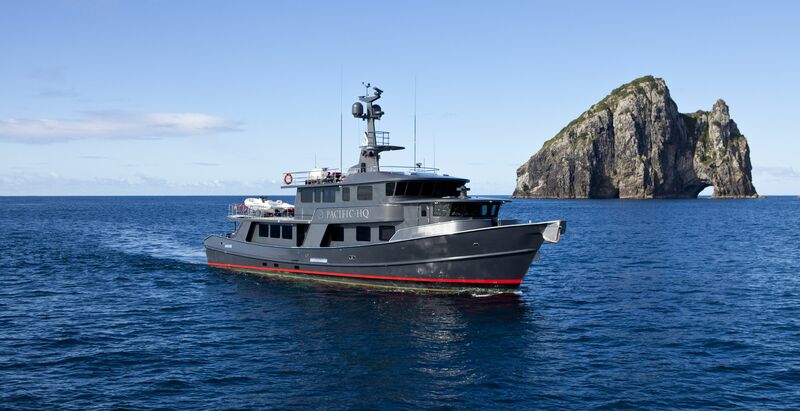 M/Y PACIFIC HQ offers 4 cabins for up to 8 guests. 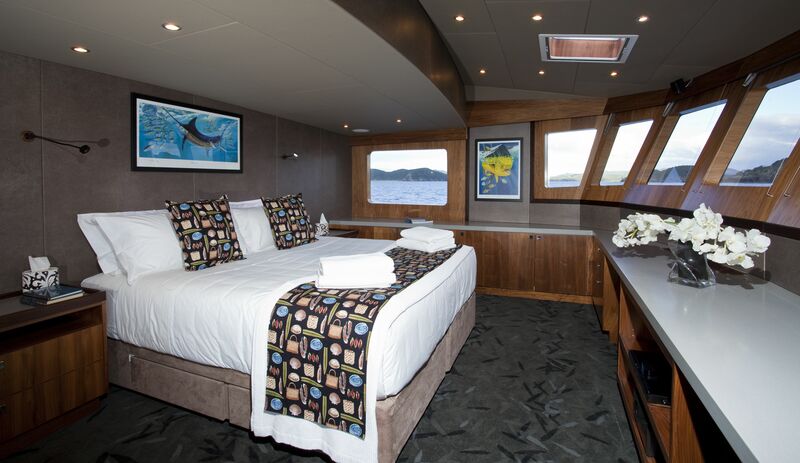 The master suite is on the upper deck and boasts a king size bed, study and private deck with sun loungers. 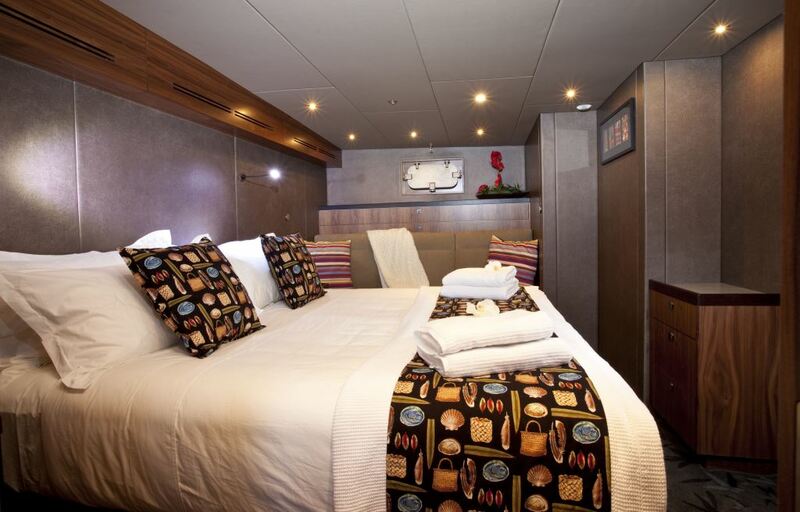 A further 3 cabins are on the lower deck with 3 king size beds. All 4 cabins can convert into 4 massive twin cabins if required. 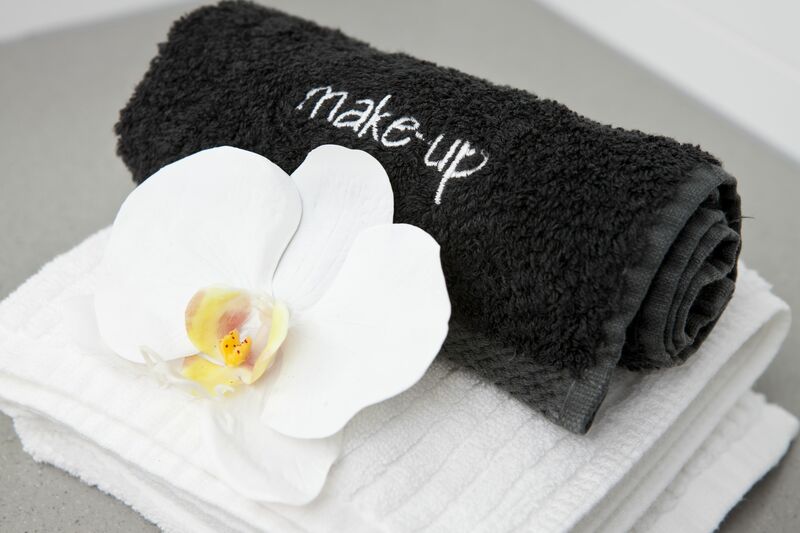 Each cabin offers private en-suite facilities. 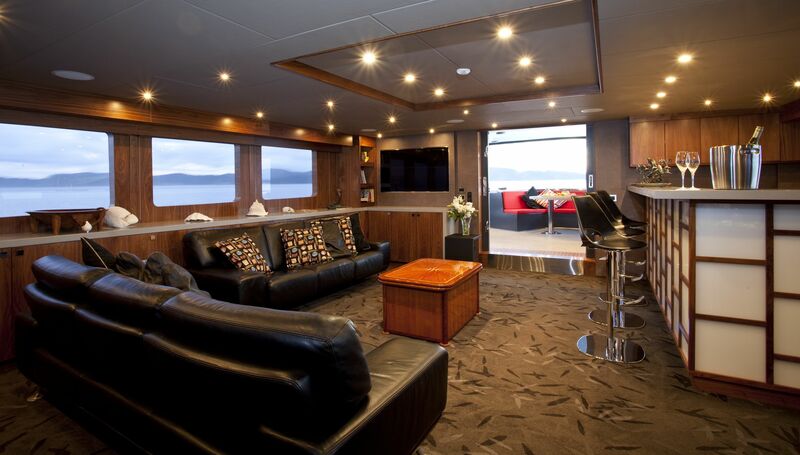 Luxury expedition yacht PACIFIC HQ has ample exterior living areas. 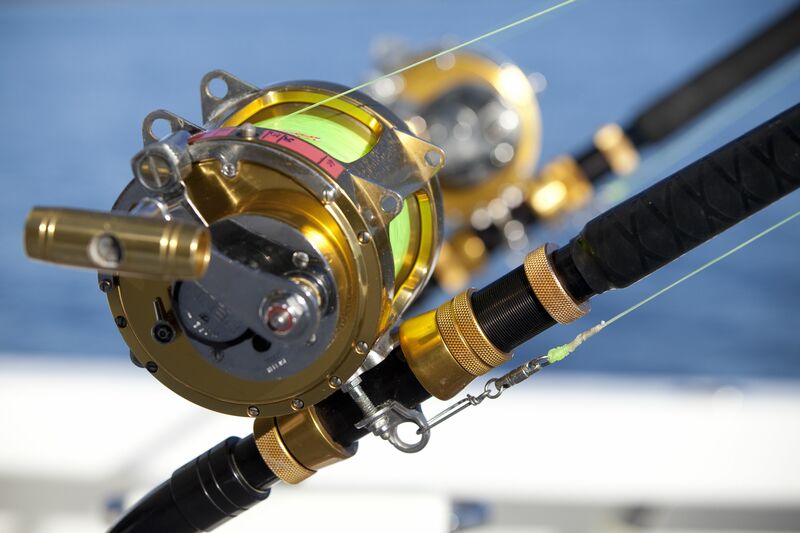 The aft deck is shaded and offers guests an alfresco dining experience. Further aft, a large swim platform makes water toy access effortless. Above the main deck, the master stateroom enjoys a private deck space with sun loungers. An upper deck is perfect for all guests, boasting a large sundeck, sun loungers and optimum viewing. 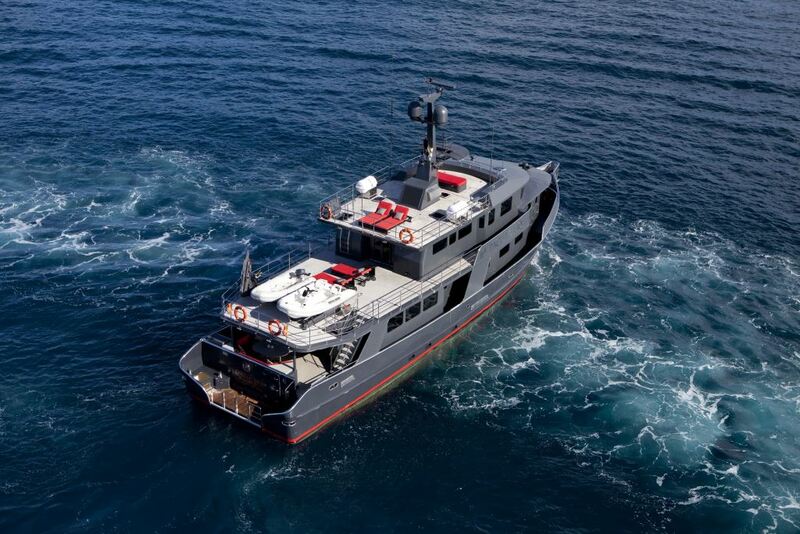 Charter yacht PACIFIC HQ has a beam of 7.2m (23.8ft) and a draft of 3.5m (11.8ft). 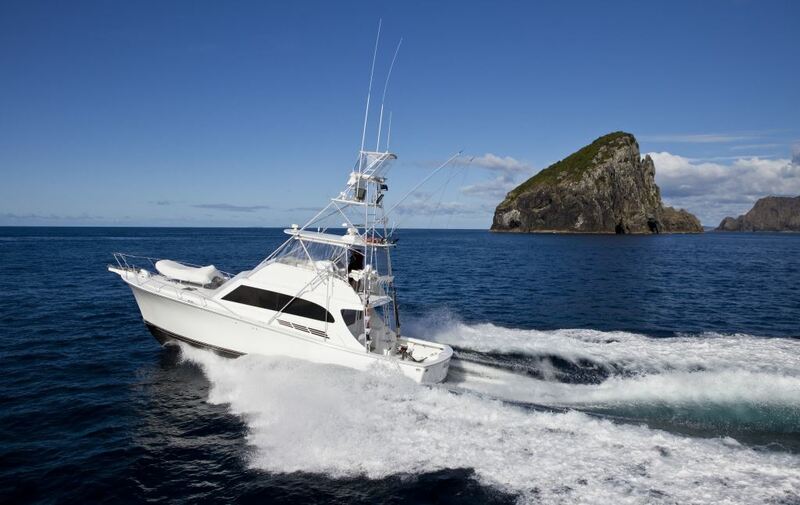 The Explorer motor yacht PACIFIC HQ can accommodate up to 8 charter guests in 4 double cabins, each with king size beds that all convert into twin beds if required. 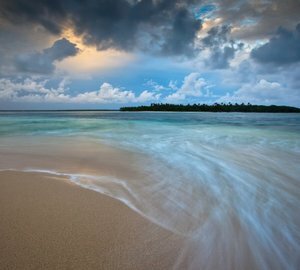 The master stateroom enjoys a private level with sun deck, king size or twin beds, study and en-suite facilities, panoramic forward facing 180° windows provide scenic vistas. 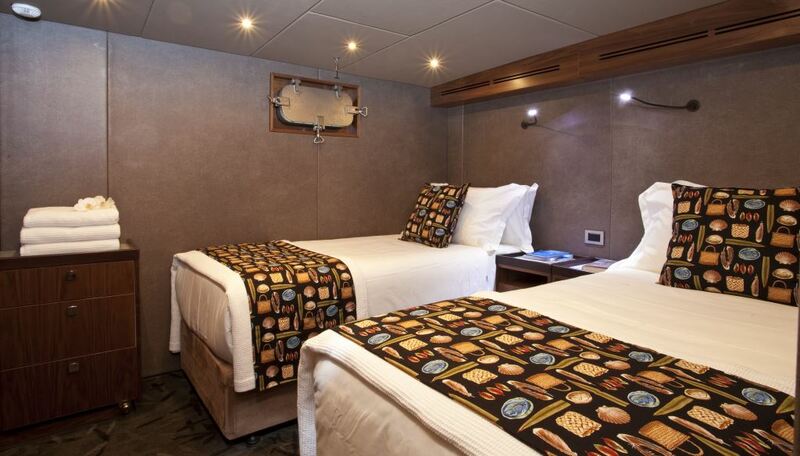 Below decks, a further 3 en-suite cabins all offer king size beds, with the option of converting to single twin beds.